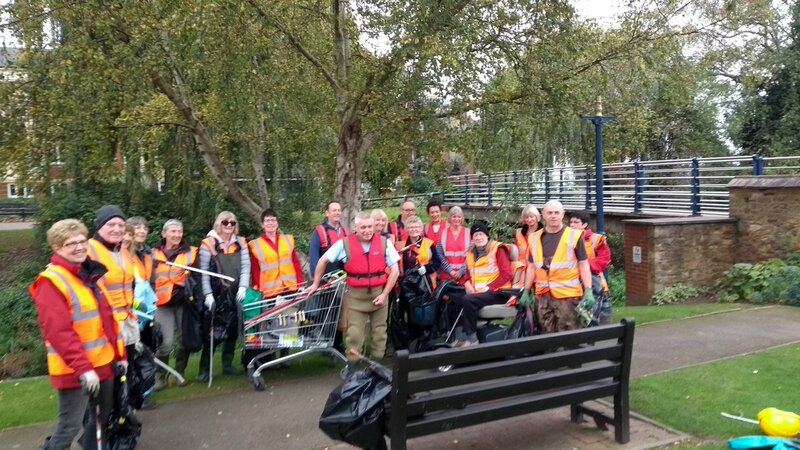 On Thursday 26th November, the Welland Rivers Trust and the Market Harborough Environment Group combined efforts to clean up the River Welland as it runs through Market Harborough. 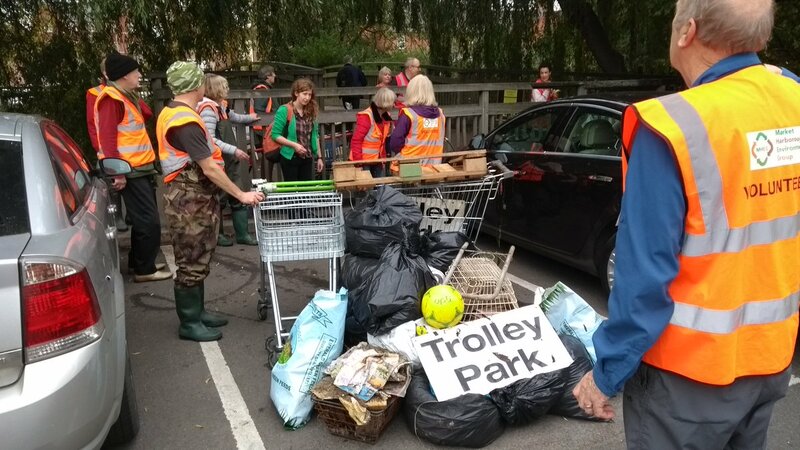 In 1 1/2 hours, approximately 20 volunteers managed to remove 4 shopping trollies, 10 bin bags of rubbish, 3 footballs, a space heater, and half a skateboard. 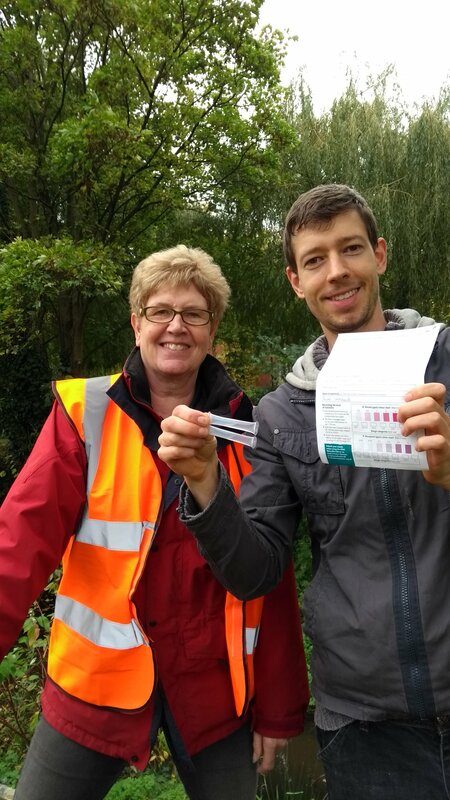 We also used water quality testing kits to measure the levels of pollution in the river, and were happy to find very clean water running through the river. Well done everyone who helped. 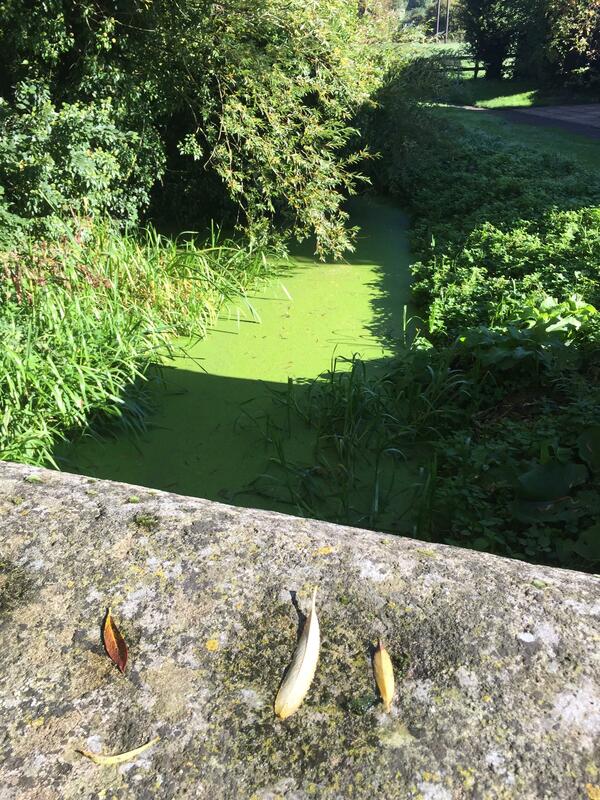 For those interested in helping in the future, the next river clean up will be in Market Harborough on November 30th, starting at 1.30 pm. 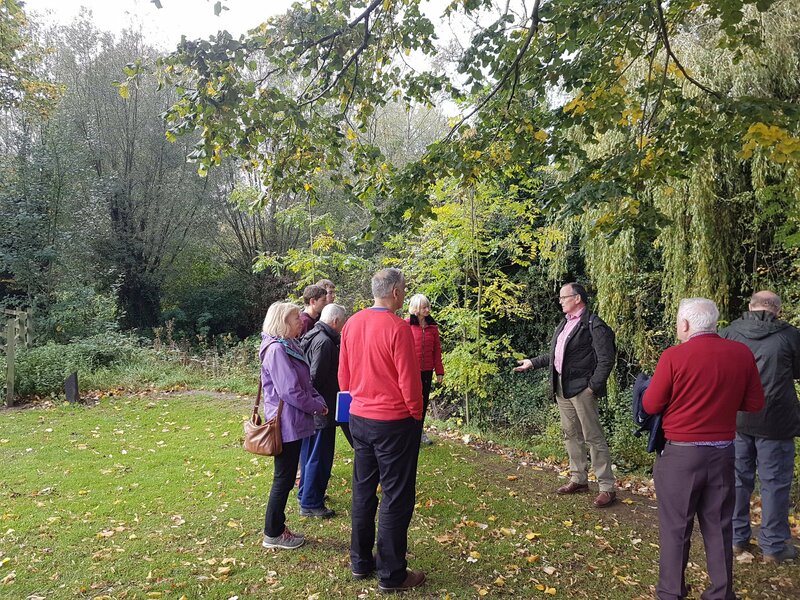 Together with Stamford Town Council, the Welland Rivers Trust have submitted a funding application to restore the Stamford Millstream and create a wonderful new heritage tourist attraction for Stamford town, as well as important wildlife habitat. The work will involve hiring a private contractor to cut back, coppice or remove the trees that are blocking and overhanging the stream, and to dredge and dig out the stream basin to allow the water to flow once more, taking care not to damage the historical clay lining of the stream. As well as restoring a healthy stream for the community to enjoy, these improvement works will be important in restoring the area for biodiversity as well. We hope our work will improve the area for nature and nature-lovers alike. The Aviva Community Fund relies on public voting to select which projects are awarded the fund. You can vote for projects between 24 October 2017 and 21 November 2017 on the following website: https://www.avivacommunityfund.co.uk. To restore the Stamford Millstream and create a wonderful new heritage tourist attraction for Stamford town, as well as important wildlife habitat. The Stamford Millstream is an historic site. It was first mentioned in the Domesday Book in 1086 and the current river channel was cut around 1640. It originally fed Kings Mill, a corn mill, and the present Grade 11 Listed building dates to the 17th century. From here, the Millstream flowed alongside the Stamford Meadows, and formed an important part of the identity of this beautiful historic town. However, work in the 1970s to divert water into Tinwell Pumping Station and up to Rutland Water (an important source of drinking water for much of South Eastern England), meant that the Millstream was cut off from the main River Welland that feeds it. A small water pump was built by Anglian Water to try to keep the Millstream flowing through Stamford. Despite great efforts by several local charities and businesses, over the years the Millstream has become completely silted and clogged up in some places, and although Anglian Water have rehabilitated the pump and its pipe to the Millstream, the stream is not flowing because of backup caused by debris in the stream. The stagnant water now provides little amenity or biodiversity value to the town and surrounding areas. 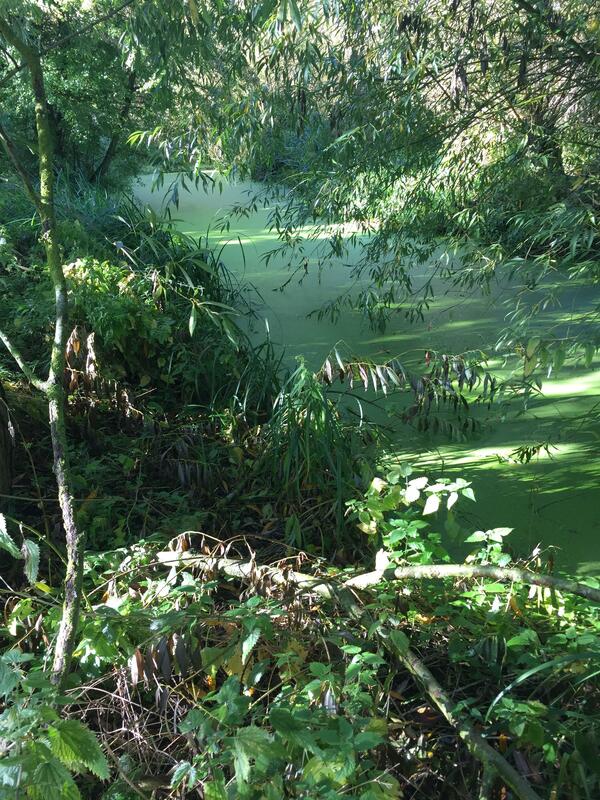 -Clearing out intrusive plants within the stream that are creating a blockage = £500. -Coppicing and cutting back the trees, hedges and plants on the banks of the Millstream, some of which are now growing in the Millstream or overhanging the Millstream leading to leaf fall and blockage = £3500. -Dredging the sections of the stream that have become silted and clogged up = £1000. 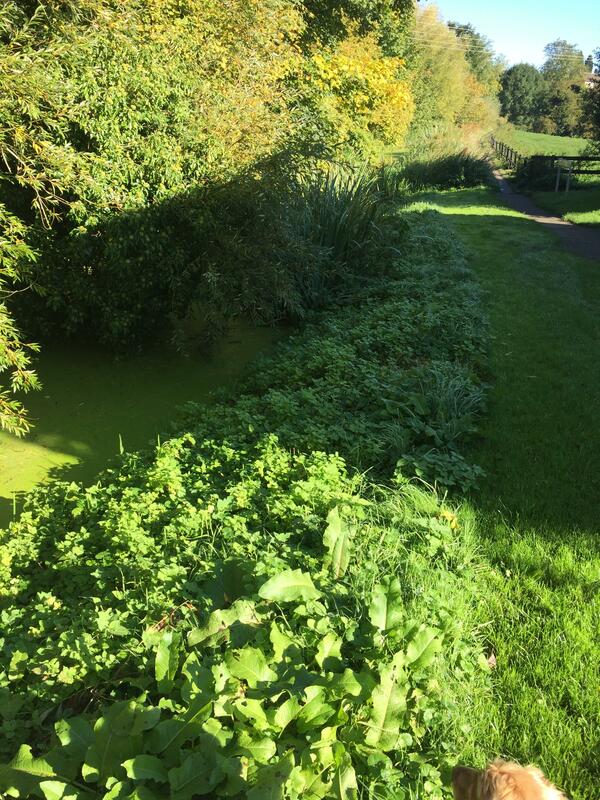 -Flail mowing of the Millstream bank to smooth out the bank alongside the footpath = £1000. -Restoring a healthy water flow through the stream that can support a wealth of native riverine plants and animals. After consultations with various authorities and landowners, it is clear that while there is local support and land access permissions for the work to take place, this work is beyond the abilities of local community volunteers. Considerable volunteer effort has already been put in, but it has floundered because of the scale of the clearing needed. A private contractor will need to be employed to cut back, coppice or remove the trees that are blocking and overhanging the stream, and a digger will be needed to dredge and dig out the stream basin to allow the water to flow once more, taking care not to damage the historical clay lining of the stream. As well as restoring a healthy stream for the community to enjoy, these improvement works will be important in improving the area for biodiversity as well. Clearing away invasive plants will encourage native riverine plant species to grow once more, and these plants will help re-oxygenate the now flowing water. In turn, the re-oxygenated water will encourage invertebrates back into the stream, which will also help support healthy fish, birds, and mammal populations. We hope our work will improve the area for nature and nature-lovers alike. The work would take place before March 2018. Thank you for taking the time to read our funding bid. Thank you to everyone who voted for our project. I am pleased to say that we have made it through to the final round of funding. The eventual winners will be announced in January 2018. Watch this space!!!! 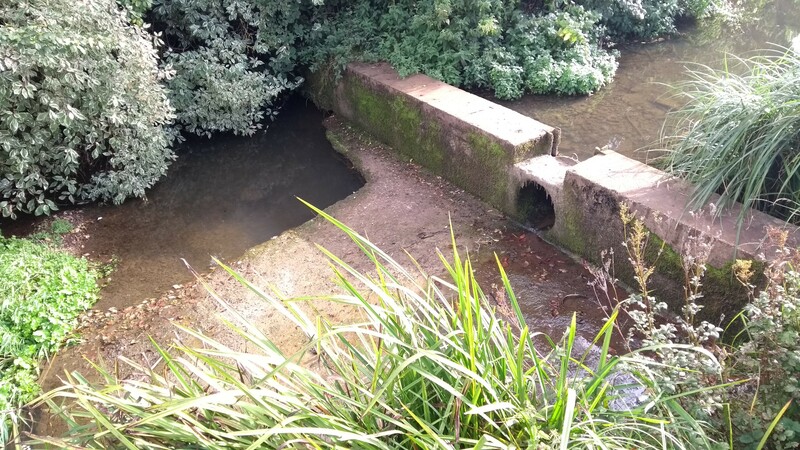 Together with Braunston village community, the Welland Rivers Trust have submitted a funding application to renovate and restore the flood defence and fire prevention weir in Braunston village. The Aviva Community Fund relies on public voting to select which projects are awarded the fund. You can vote for projects between 24 October 2017 and 21 November 2017 on the following website: https://www.avivacommunityfund.co.uk. We would really appreciate your help in advertising this application bid, so that we can gather as many votes as possible. 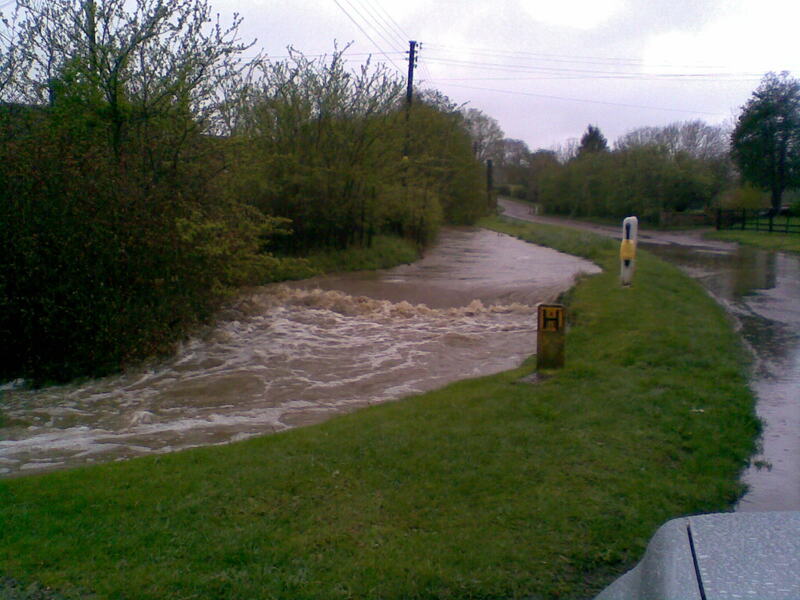 To renovate and restore the flood defence and fire prevention weir in Braunston village. Braunston is a delightful village community, in the heart of Rutland. We have around 200 families living in the village, with many historic houses, two pubs and a working church. The river Gwash runs through the South end of the village. During World War 2, the 19th century weir across the Gwash was improved to make a fire pond, providing emergency supplies of water for use by firefighters in the event of fire in the village. We have several thatched cottages in the village and would like to maintain this supply, as there are regular calls in our area to respond to thatch fires. Our water supply to the village is inadequate in both pressure and volume to tackle a significant fire. This year, we lost a thatched house in the village, when the Fire Service was unable to extinguish the thatch fire due to lack of available water. 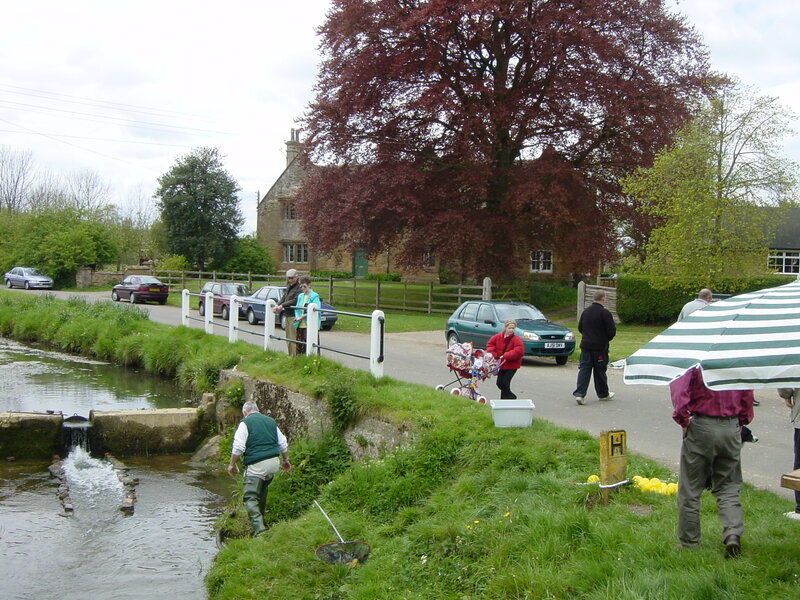 The weir also acts as an important amenity for the village, acting as a site for: picnics, our annual duck racing event, and crayfish fishing. Over the years, the weir wall has been extended to prevent water run-around the end of the original weir. This extension has been underwashed and water is now leaking underneath the extension wall. The fire pond has also collected quite an amount of silt, which constrains its capacity. We have contacted various local and national bodies, all of whom deny any responsibility for maintaining our weir, and so we have decided to tackle it as a community project. We have consulted with a local excavation/construction company, and drawn up a plan to tackle the job. We would plan to do the work after the spring (2018), when river flow is quite low. The estimated cost is around £3,000, with a contingency of a further £1,000 depending upon how easy/difficult it proves to access the far side of the weir with mechanical equipment. Therefore, we are requesting £4,000 through the Aviva Community Fund.